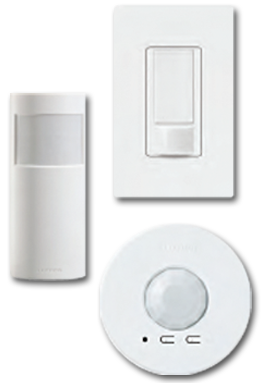 Sensors use XCT ™ Technology. 2-3 times more sensitive to fine motion. 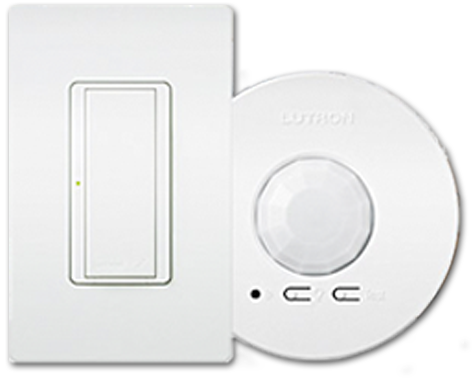 Full range of designer lights & fan controls, sensors & timers. Available with eco-dim® feature. 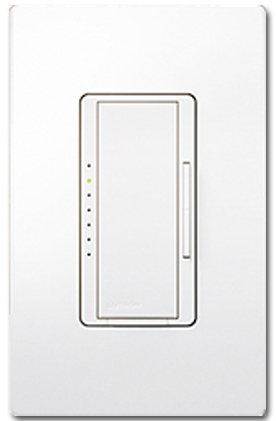 Guarantees at least 15% energy savings vs standard switches. 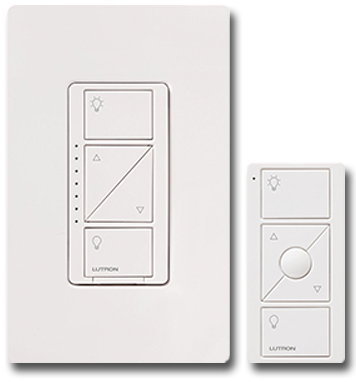 Multi-location dimming compatible with 3-way wiring for easy install and retrofit.